of flex the face provides. 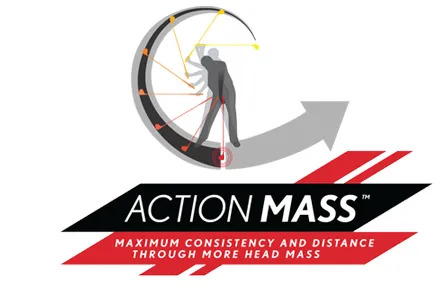 We think most golfers will get big consistency gains. 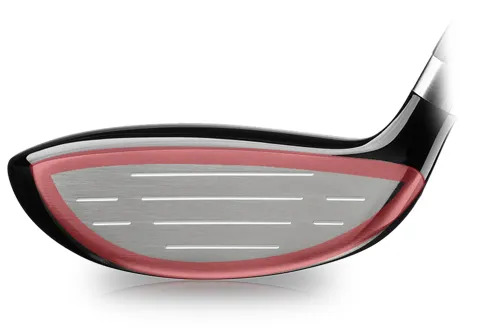 Too many golfers carry their Fairway Wood in the bag but don’t exploit the potential because it’s a difficult club to use. The Srixon Z355 Fairway is an example of technology and design making it easier to play better golf. 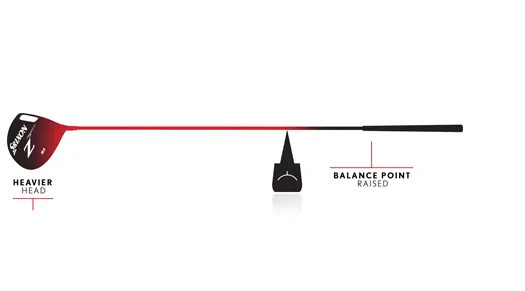 Let’s see how much of an impact we can make to your consistency (and distance) with this new Fairway.